Hailing from Los Angeles, The Anix is the electronic rock concoction of producer Brandon Smith. Having been recently signed to FiXT Music, an independent Detroit based label known for its association with popular artists Klayton (Celldweller, Circle of Dust, and Scandroid, also FiXT founder), Bret Autrey (Blue Stahli and Sunset Neon), The Algorithm, and Voicians, The Anix’s debut single with the label, ‘Fight The Future’, immediately establishes the project as stylistically perfect for the label, much of the FiXT roster revolving around similarly focused electronic sounds and direction. Initially founded in 2001, by frontman Brandon Smith, and later bringing brother Logan Smith and close friend Chris Dinger on board to flesh out the project, The Anix was further established as time went on, touring heavily and releasing five studio records; An Illusion of Time (2004), Play, Dance, Repeat (2005), Demolition City (2008), Sleepwalker (2011), and Ephemeral (2017). Following a conscious effort to reinvent the project’s direction in 2016, The Anix was gradually transitioned from extensively touring into a more concentrated studio group, before eventually reverting back to the solo project of its original frontman in 2018. 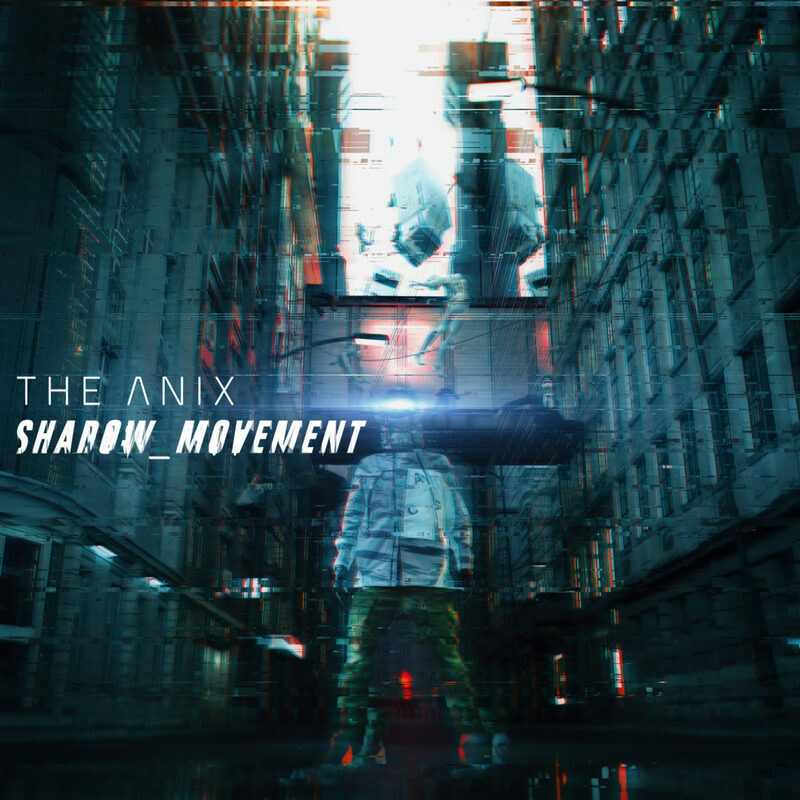 Newly signed to FiXT, the The Anix‘s first single on the label features plenty of the enthralling synthesisers and electronic rock edge FiXT artists are well known for, while Smith‘s mournful vocal delivery throughout the track does plenty to see the already well established project step into a promising, brand new chapter.